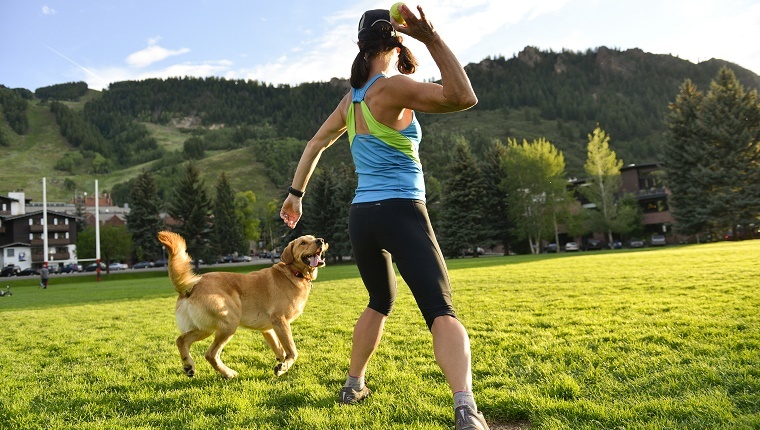 Preserving health and physical fitness is just as important for dogs as it is for humans. A dog that is at an appropriate weight has a lower risk for a number of health issues, including heart disease, diabetes, and joint or muscle problems. If your dog is overweight or obese, you should consult a veterinarian to form a weight-loss plan specific to your dog’s needs. Caring for the well-being of your canine companion is an excellent way of strengthening your bond and promoting longevity. 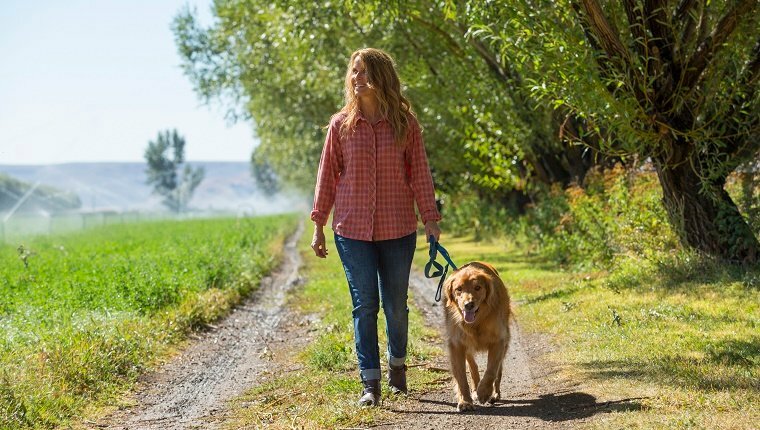 Here are three key ways to encourage your dog to lose weight, or prevent excessive weight gain. It is important to develop an exercise routine that burns calories, but doesn’t overexert your dog. Take into account your dog’s breed and current health. Brachycephalic, or short-nosed, dogs may have trouble breathing if exercise is too rigorous. Also, some dog breeds are more built for distance than others. A French Bulldog will not be able to walk as far as a Border Collie. Again, consult your veterinarian. Take it slow. Try going for a short walk or engage in a few minutes of play at a time. As your dog loses weight and gets accustomed to exercise, it may be time to increase the intensity, distance, or duration of the workout. It’s also a fun way to bond with your dog and build your relationship. It’s tempting to spoil your dog, but human food is not appropriate for a canine diet. Feeding your dog snacks from your bag of junk food or leftovers from the dinner table adds needless calories to their diet. Dog treats are easy to overindulge in. Treats should make up for no more than ten percent of your dog’s diet. Try sticking to a daily allotment. Stay strong and resist those puppy-dog-eyes. In addition to reducing scraps and treats, you should make sure that your dog’s main food is measured and provides the right nutrients. Diet should be tailored both to your dog’s size and breed. Each dog is an individual, so determining your dog’s unique food needs isn’t always easy. A 12-pound Shih Tzu isn’t going to have the same nutritional requirements as a 250-pound Mastiff. Also, choose a quality dog food that is designed to take your dog’s individuality into account. 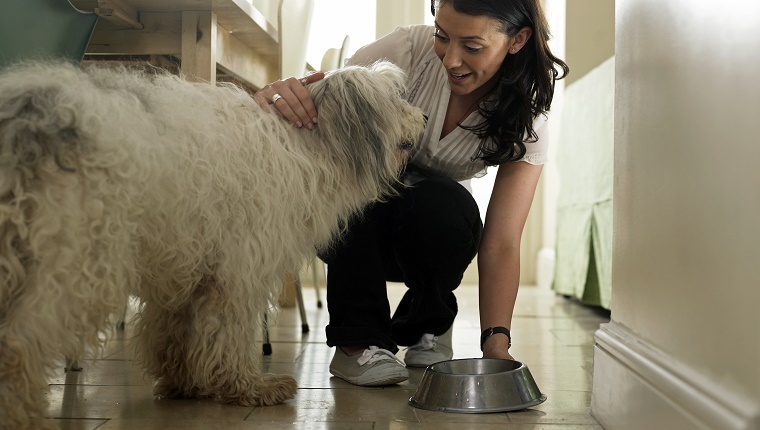 Dog food brands like Royal Canin make dog foods that are nutritionally balanced to your specific breed of dog and their unique needs. If your dog is overweight, make sure you are going about weight loss in a safe, appropriate way. As much as your dog loves treats he will be much happier if he can live a longer, healthier life with his best human friend.